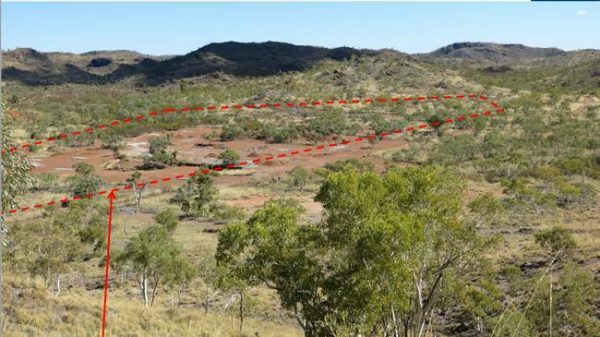 Young Australian Mines Ltd (YAML) is an Australian mineral exploration company focused on copper-gold projects in the world-class Cloncurry mineral province in northwest Queensland. The Company’s land holding includes +1,600sqkm Exploration Permit for Minerals (EPM) and ca.100sqkm mining leases (ML) and Mineral Development Licenses (MDL). The current JORC coded resources stand at 260,000t of copper, 300,000 ounces of gold and about 10,000t of cobalt. There are also many highly prospective exploration prospects throughout the extensive tenement package. All the projects are grouped as White Range, Mt Norma, Gilded Rose, Duck Creek and Flamingo in terms of their geographic locations relative to the Township of Cloncurry. 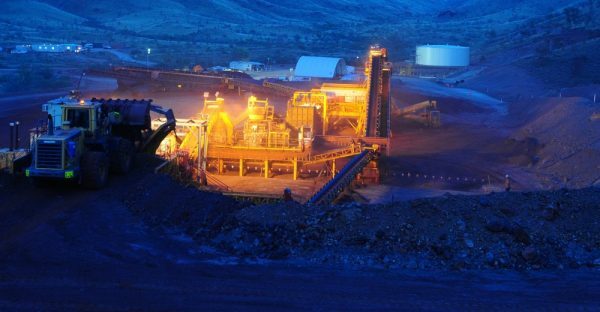 YAM is pleased to announce that it has acquired all of the issued shares in Queensland Mining Corporation.